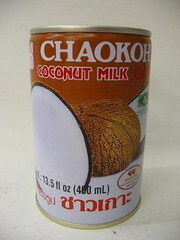 Thailand Canned Food Companies produce huge quantities of canned food products mainly for export. 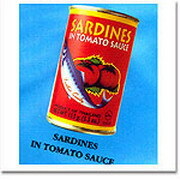 The most popular are canned seafood and canned fruit. Thailand is a major world exporter of canned tuna and canned pineapple. The domestic market constitutes only a small proportion of total output. In fact many food factories and food canneries in Thailand do not cater for the home market at all. Being a westerner I tend to cling to my western buying habits. 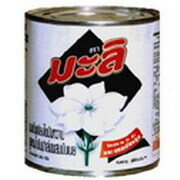 I stock up on canned food at the supermarket my favorite is canned lychee in heavy syrup. 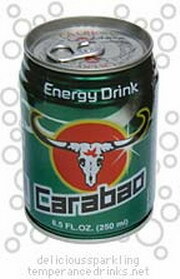 Now at 25 Baht a can (less than a dollar) I think it is excellent value. I pop a couple of cans in the refrigerator and eat as a snack while watching TV. My Thai friends would never dream of buying this fruit, or any other fruit, in cans, They buy only fresh fruit from the market or supermarket. 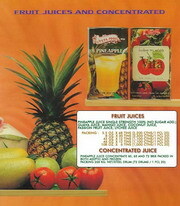 Pineapples for example are such low price that it is difficult to warrant the higher prices paid for processed pineapple products in cans. 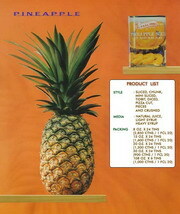 Pineapple is available all year round whilst many Thai fruits are seasonal. I suppose one of the joys of living in Thailand is waiting for the right season to come around and haggling for the best price in the market. 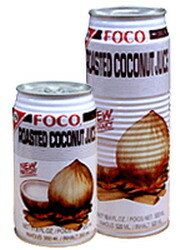 On the Internet you can find many trading companies who specialize in canned food and caned fruit from Thailand. This is fine if you are looking for small quantities or possibly a mixed load of different products. 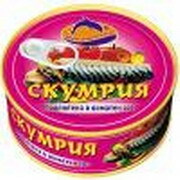 If you are a large organization such as a wholesaler or supermarket chain then you should be looking to source from the Thailand canneries directly. 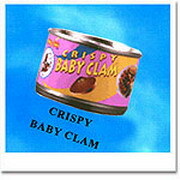 Either way Bangkok Companies can help you to source canned food products. We have the contacts in the food industry in Thailand. 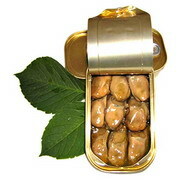 We can find the right canned food suppliers and negotiate a good price. Furthermore we can act as your buying agent in Thailand and take care of business for you. Bangkok Companies is a full service product sourcing company in Thailand. 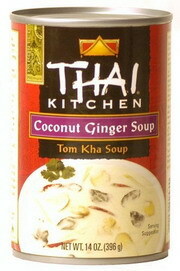 For All your canned food needs please email bangkokcompanies@gmail.com with your requests. I.S.A. 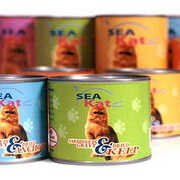 CO, LTD. Thailand Thai Manufacturer of Canned Pet Food, Canned Tuna Green Curry, Canned Rice and Instant Jasmine rice.